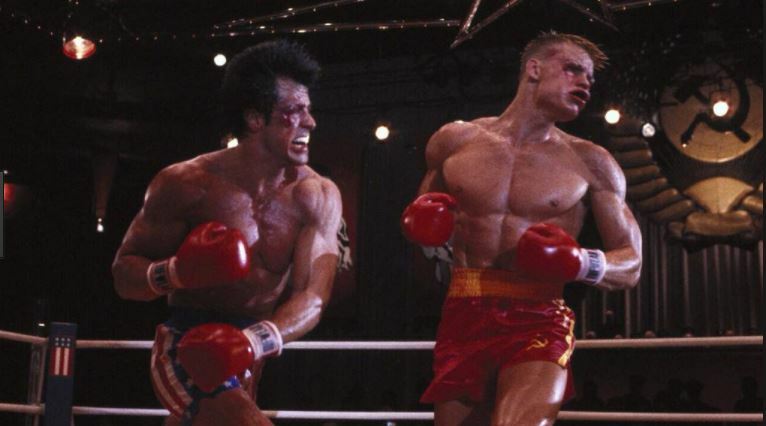 It was the fight to end all fights, Rocky Balboa vs Ivan Drago. An intense 15-round fight saw the boxers exchange blow after brutal blow in Rocky IV as the film’s protagonist only just emerged victorious. But at a cost, as it essentially ended his career. It’s definitely deserving of a rematch and now more than 30 years later it could well be happening in Creed 2. 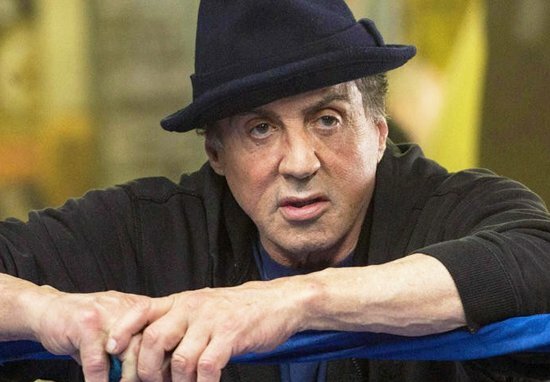 Sly teased only last week that Drago is coming back for the Creed sequel but no-one was really sure in what capacity. Details are still scarce, but there are rumblings that Adonis Creed will fight Drago’s kid. It would be quite the revenge fight, considering the Russian beat his father Apollo to death during an exhibition match in Las Vegas. Creating a spin-off from one of the most beloved film franchises of all time was a huge risk, but Creed has proved itself worthy in it’s own right. Film critics enjoyed seeing the older Rocky as a mentor, passing on his hard-won wisdom to a new generation of boxers. We can only hope that this next Creed instalment lives up to the first!